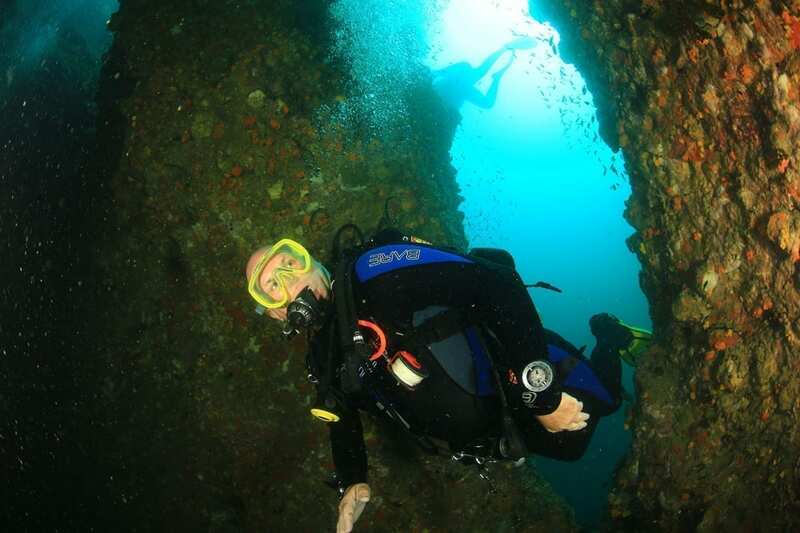 5 adventure dives with 1 deep dive to a max of 30 m, 1 navigation dive and 3 adventure dives of your choice. Minimum age 12 years. This is what the PADI Advanced Open Water Diver course is all about: you don’t have to be “advanced” to take it – it’s designed to advance your diving, so you can start right after earning your PADI Open Water Diver certification. The course helps build confidence and expand your scuba skills through different Adventure Dives. You try out different specialties while gaining experience under the supervision of your PADI Instructor. Here in Koh Samui with Easy Divers you can participate in exciting dives such as Wreck, Search and Recovery, Digital Underwater Photography just to name a few. After the course you are allowed to dive to a maximum depth of 30 meters. Get credit! Each Adventure Dive may credit toward the first dive of the corresponding PADI Specialty Diver Course. If you’ve already taken a specialty diver course, ask Easy Divers if you’ve earned credit for an Adventure Dive. If you’re already a PADI Adventure Diver, you only need to complete two more Adventure Dives to earn the Advanced Open Water Diver certification.